The average home inspection cost is $300. Things like the size of the home, type of foundation & the number of HVAC systems can affect the price. 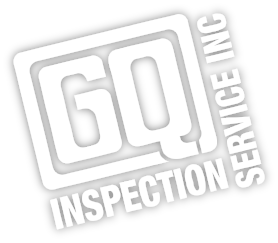 A home inspection is an essential piece in your home buying journey and at GQ Inspection Service, we want to help you on your journey. Our team can help answer questions you may have. Committing to a new property for your business or other commercial needs can be daunting, but our team of inspectors at GQ Inspection Service, Inc. want to help you make an informed and profitable purchase. Our experienced team of inspectors will go above and beyond in their inspection and will look at more areas and components of a building than a typical inspector. We check all major systems to ensure you know exactly what you’re buying. Our reports are comprehensive and can be sent to you in as little as 24-hours. For residential homes, the average inspection cost is $300. 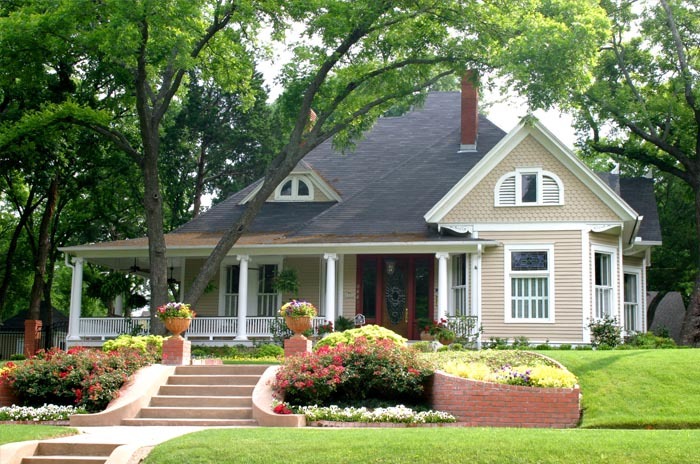 Things like the size of the home, type of foundation & the number of HVAC systems can affect the price. 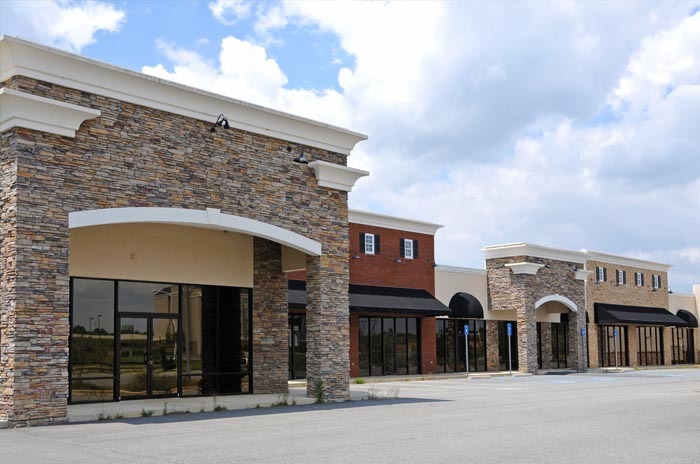 For commercial buildings, cost can vary depending on the property. Give us a call at (501) 227-9450 for more information. Our inspectors are in high demand, but usually schedule the inspections withing 4-5 days. The quicker you call us, the quicker we can get the inspection done! You should receive your comprehensive report within 24 hours of the inspection. For both residential and commercial properties, we inspect plumbing, electrical, foundation, structure in the attic, roof, HVAC and most of the appliances. We do our best to inspect every inch of the property.